We're honored to win a #Grammy Award for Best Compilation Soundtrack for Visual Media! This is the greatest news! 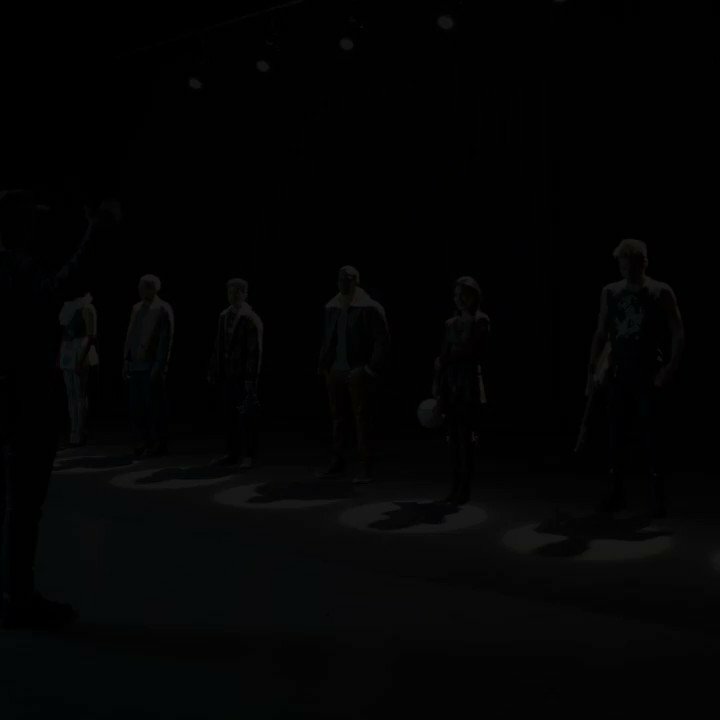 Watch Keala Settle on Rent on FOX, live this Sunday at 8/7c FOX. 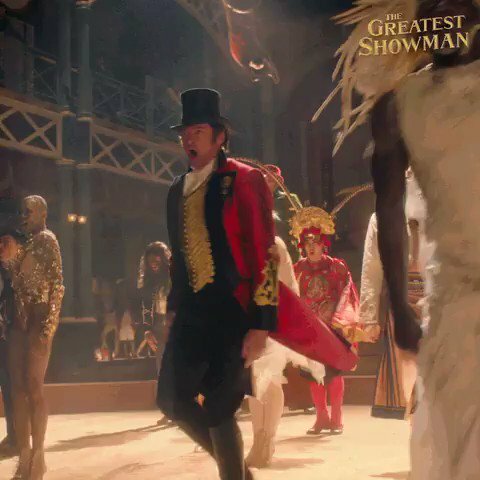 Stay connected with The Greatest Showman for more updates. 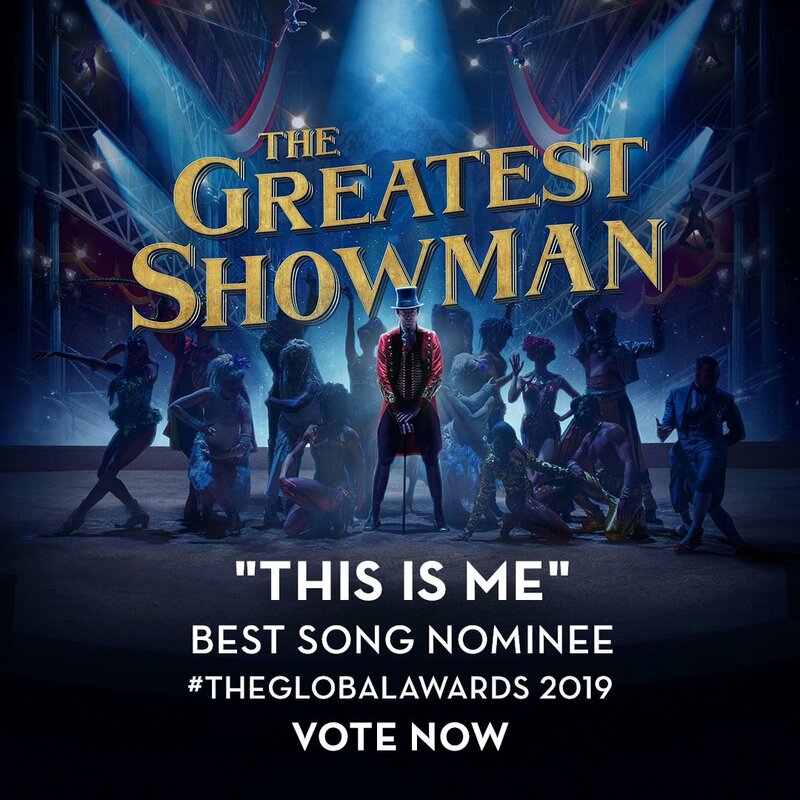 The Greatest Showman Soundtrack is one of Oprah’s Favorite Things. Buy now! Look out ’cause here it comes! 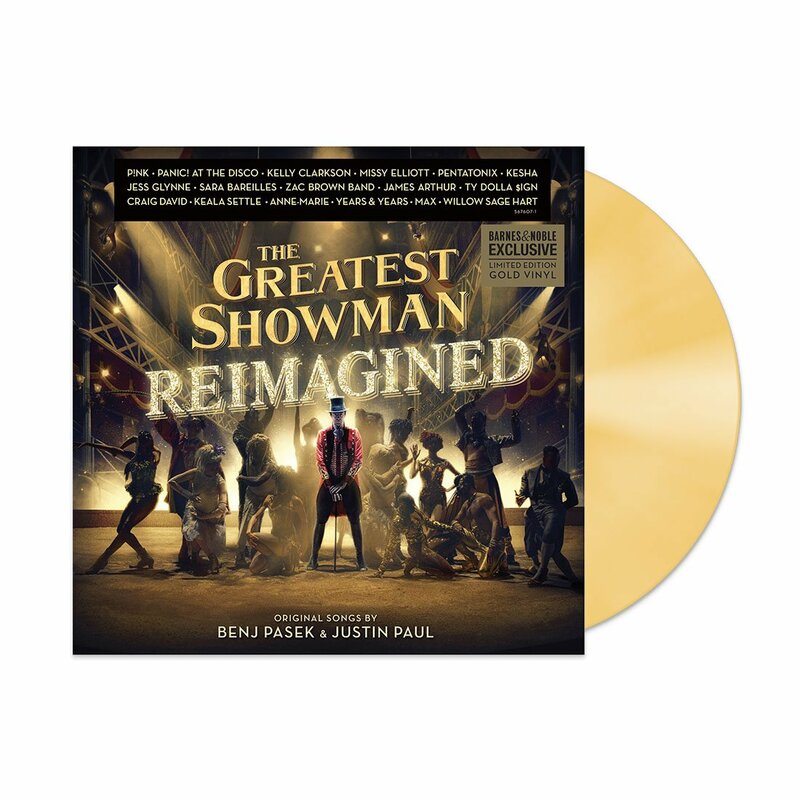 The Greatest Showman merchandise is officially here. Shop now. See highlights from The Greatest Showman premiere aboard the legendary Cunard’s Queen Mary 2 in NYC.